Lucky you! True and lasting love is here for you! 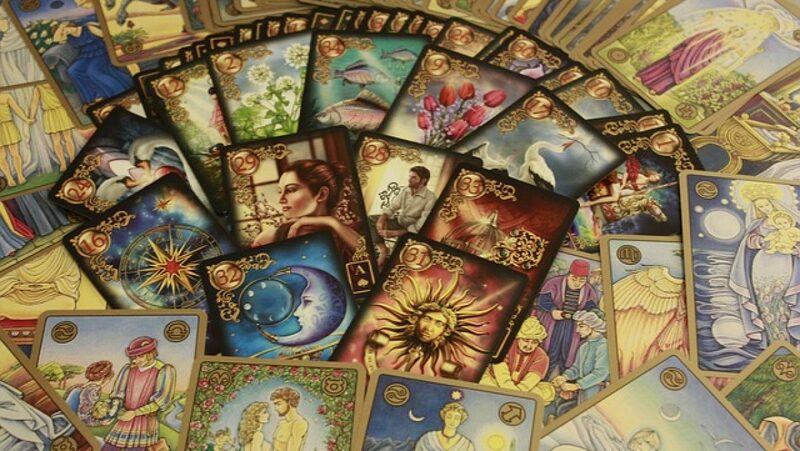 If you have a specific person in mind and you’re already in a relationship with them, this card serves as validationfor you! 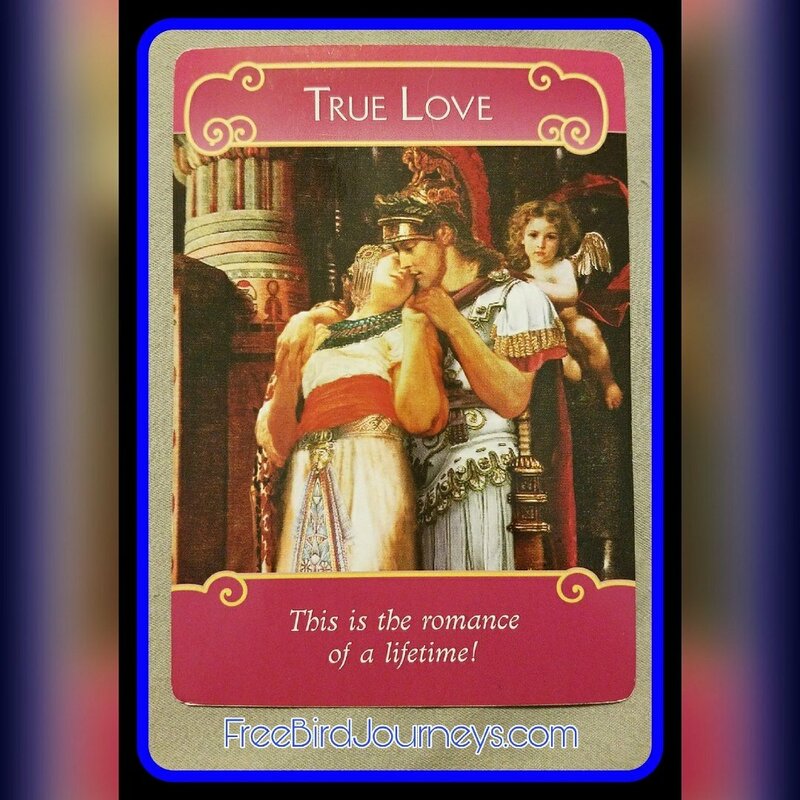 If you’re currently seeking a relationship this card offers you assurance that true love is on its way! Keep the faith and know that a wonderful relationship will be coming to you soon. In the meantime treat yourself well by taking care of yourself and cherishing the beautiful person you are! Previous Previous post: Victory & Triumph!